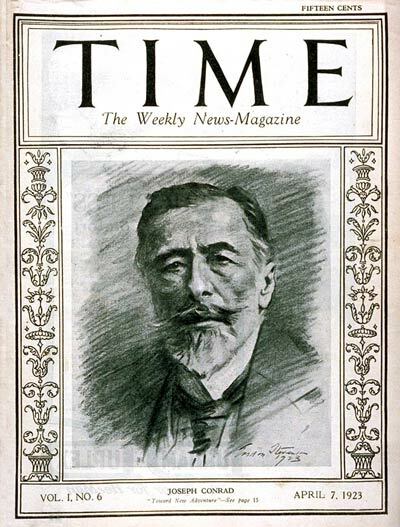 The Time staff wrote -- "Joseph Conrad, rover of the seven seas, has never set foot in the United States. 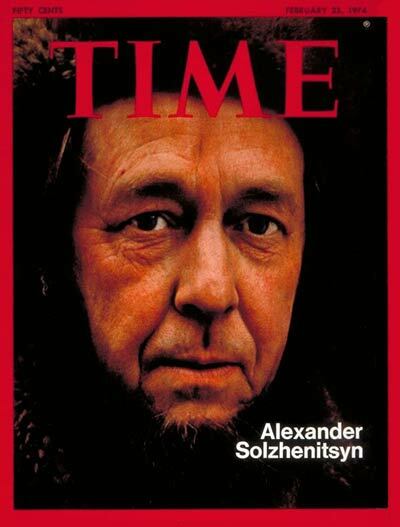 Now he is coming. 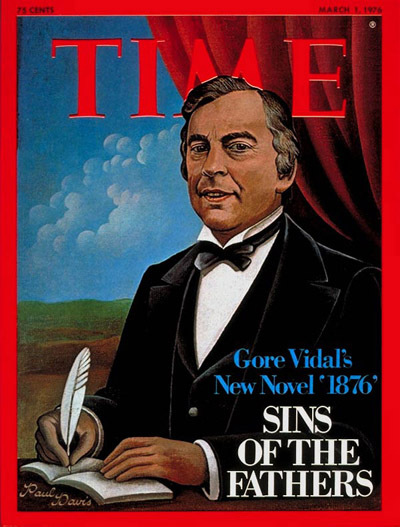 At about the end of this month the man who holds probably the most exalted position in contemporary English letters is to arrive here for a visit...Mr. Conrad's trip is undertaken for rest and change, but he looks forward to it in a spirit of adventure. 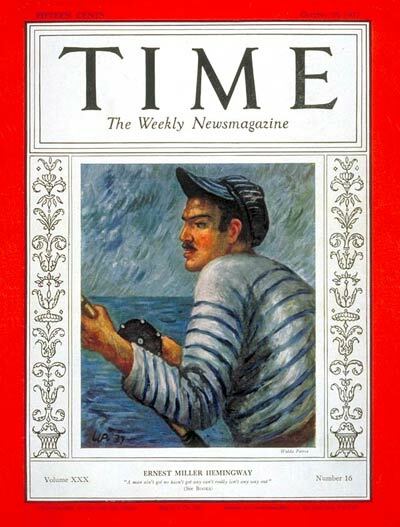 Despite all the countries and seas of the world which he has made his own and presented to his readers, he has never come closer to this coast than on the first voyage of his sea-life in 1875, which took him through the Florida Channel to the West Indies. 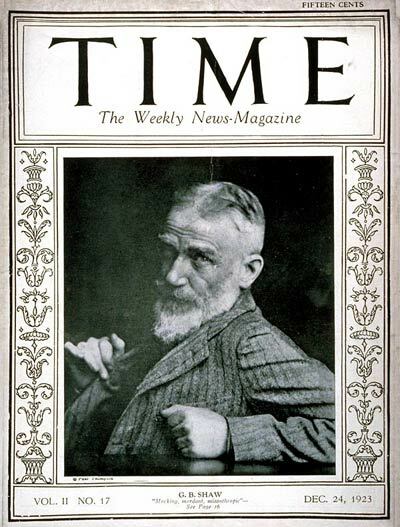 Seeking rest, it is not Mr. Conrad's wish to make a triumphal and formal tour of the country. 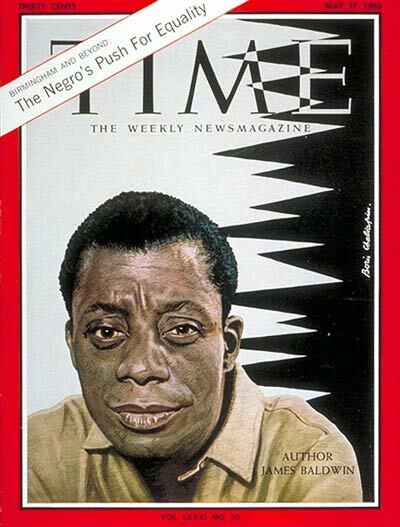 It may not be the privilege of his many admirers here to see or hear him, but it will be their especial opportunity to respect his altogether reasonable desire for privacy." 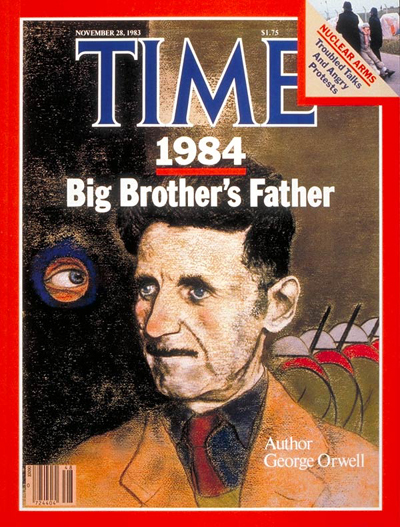 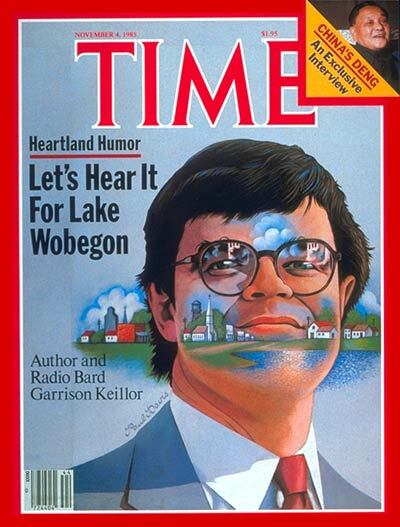 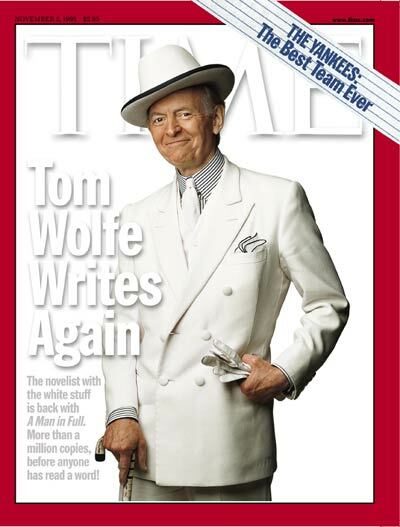 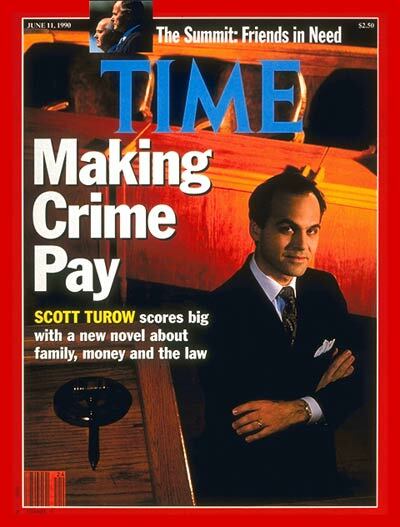 As of this writing, the most recent Time cover author is Jonathan Franzen who appeared on the August 12, 2010 cover. 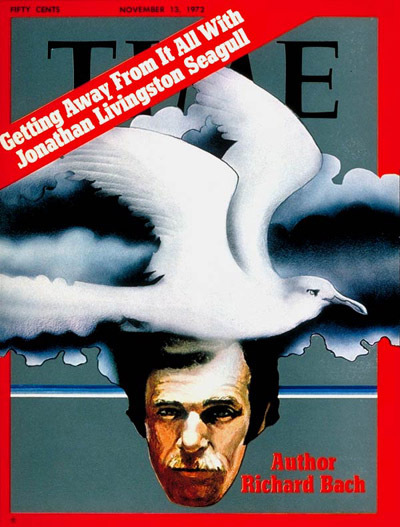 Time book reviewer Lev Grossman interviewed Franzen in regard to his just released novel Freedom. 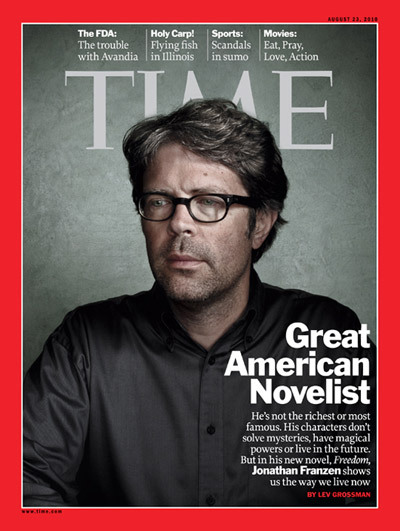 The article reads almost like a press release with Grossman praising Franzen as the "Great American Novelist" and Freedom as a novel "told with extraordinary power and richness." 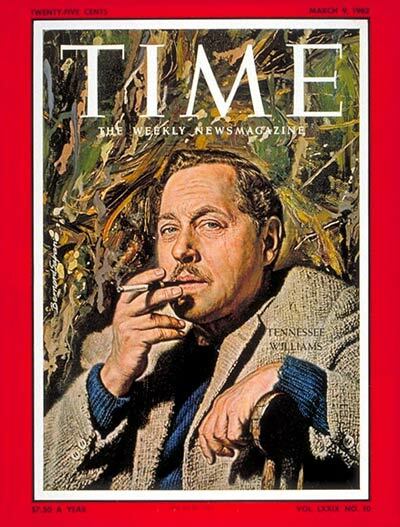 Grossman notes that Franzen does not seem at ease in the interview -- "It's hard to say exactly what makes Franzen so uncomfortable. 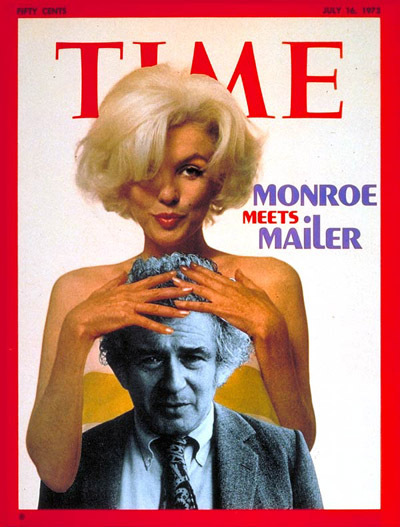 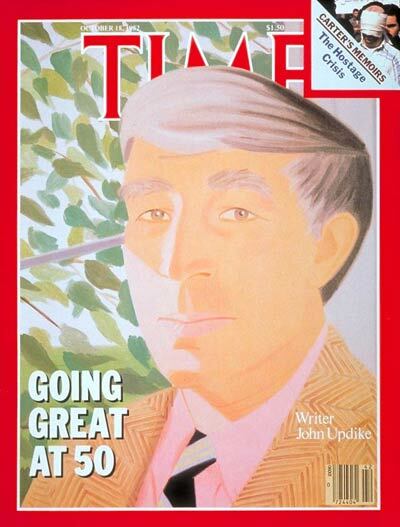 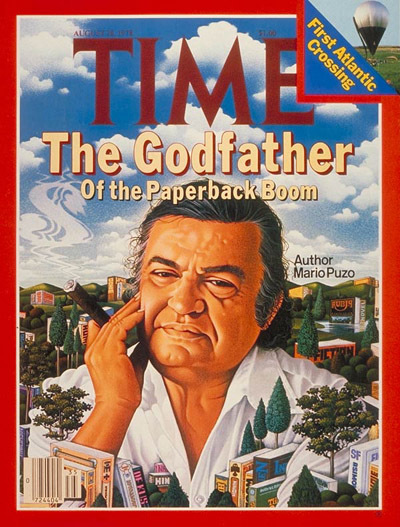 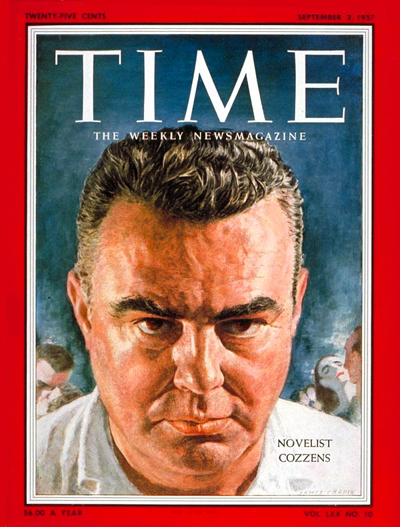 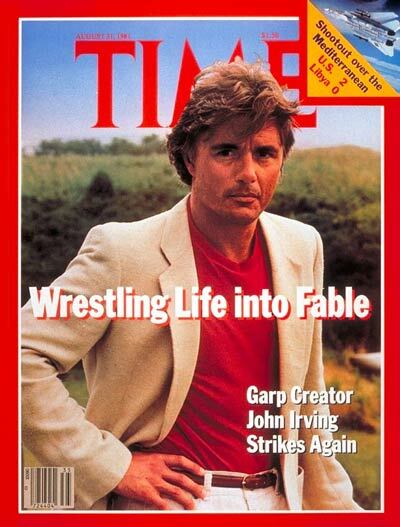 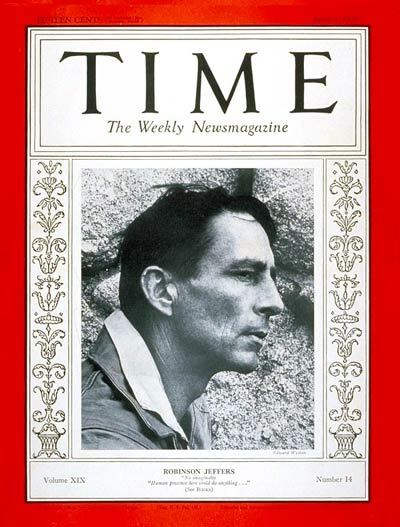 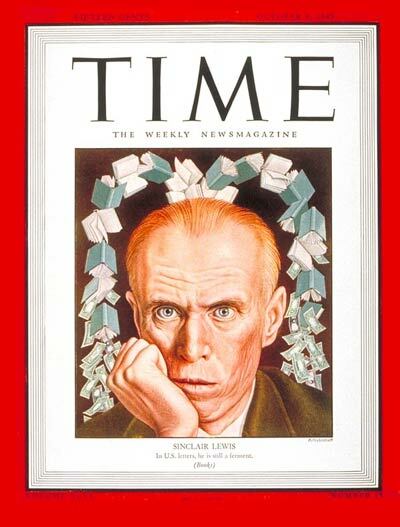 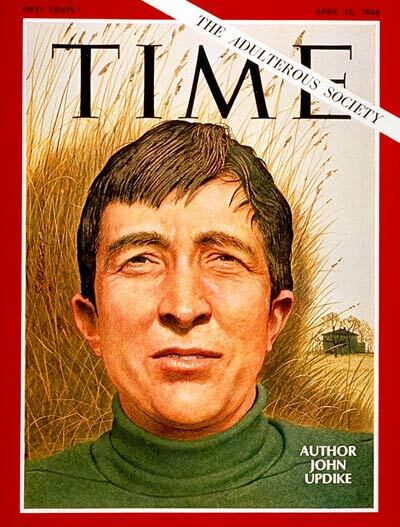 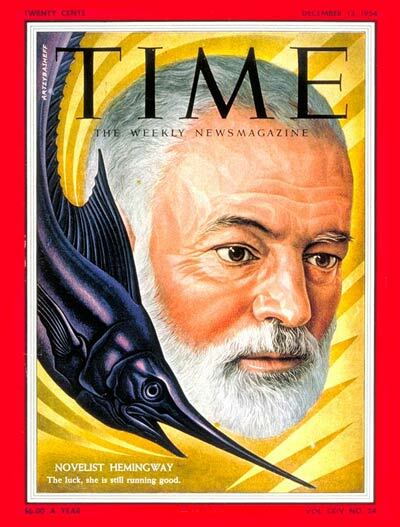 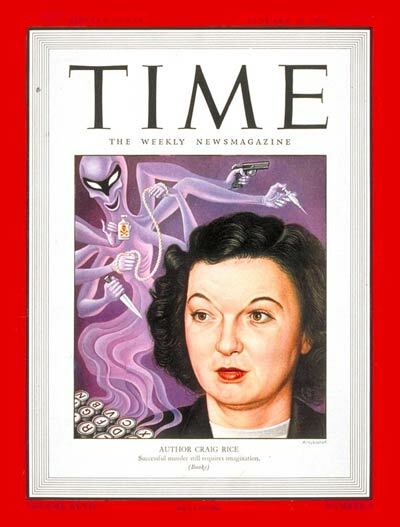 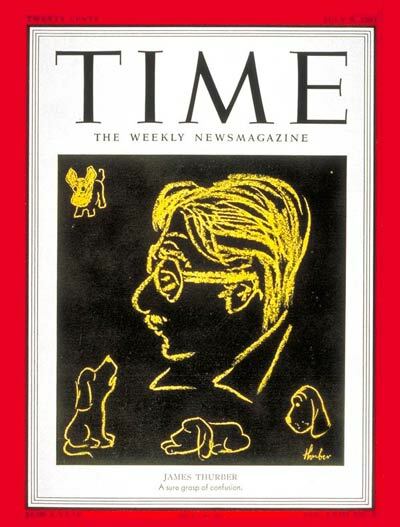 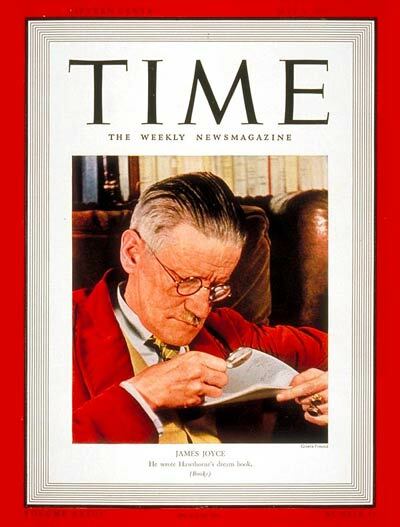 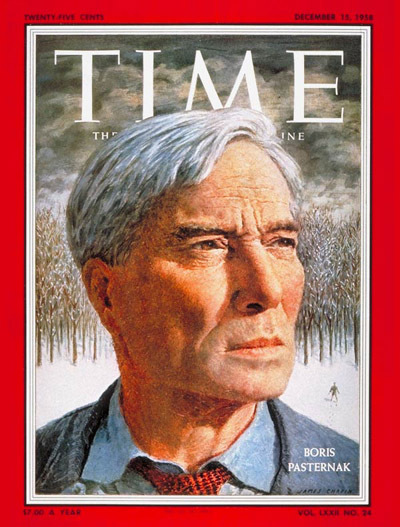 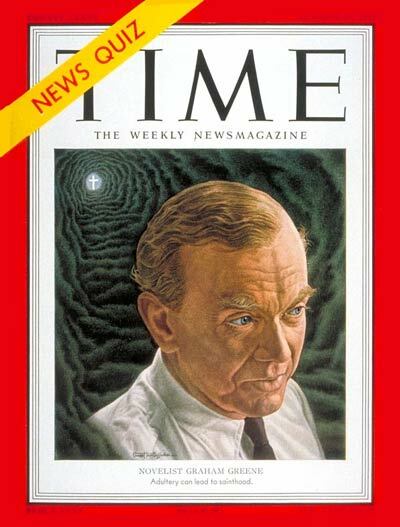 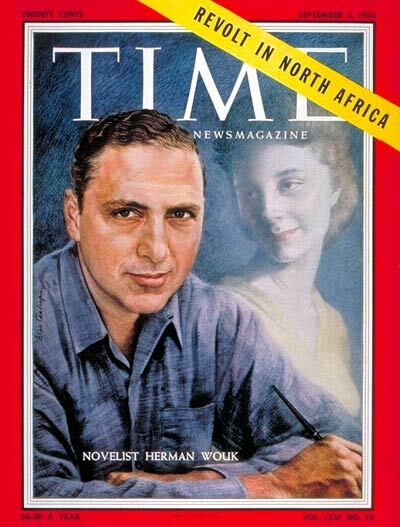 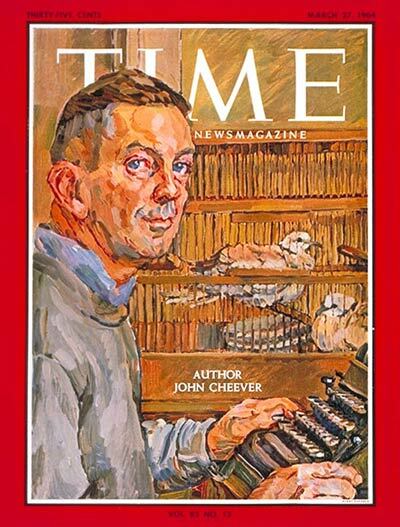 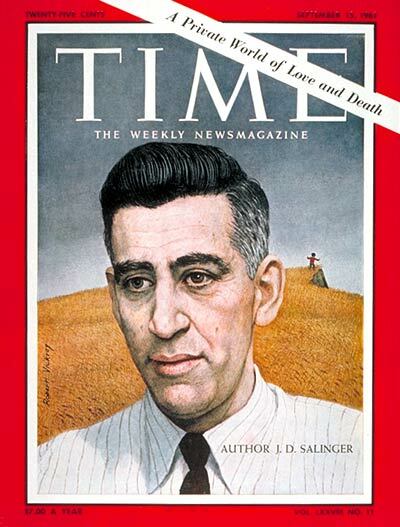 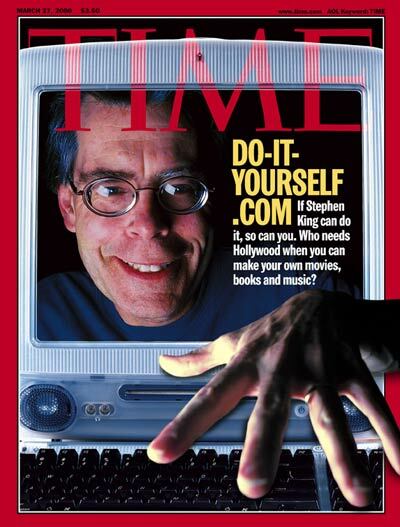 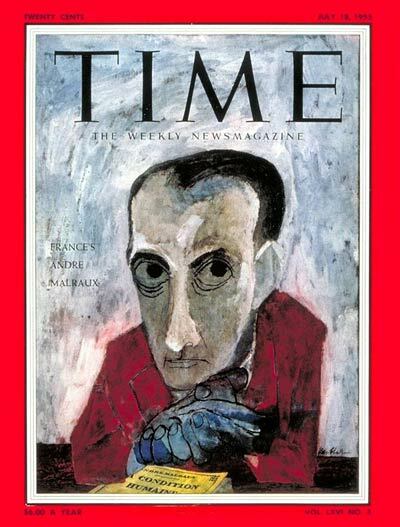 It could be me, or it could be the prospect of being on the cover of Time (a legitimately unsettling prospect that puts him in the company of Salinger, Nabokov, Morrison and, twice each, Joyce and Updike)." 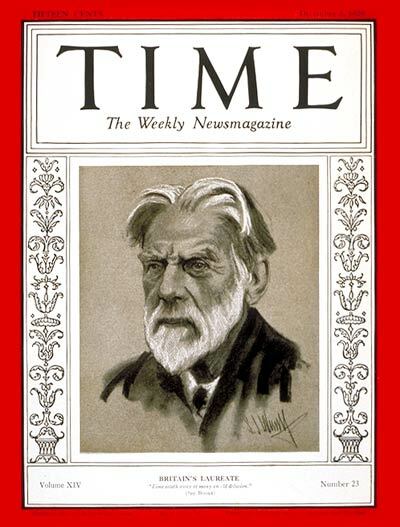 In the almost ninety years since its founding, Time has put a novelist, poet, or dramatist on its cover eighty-seven times. 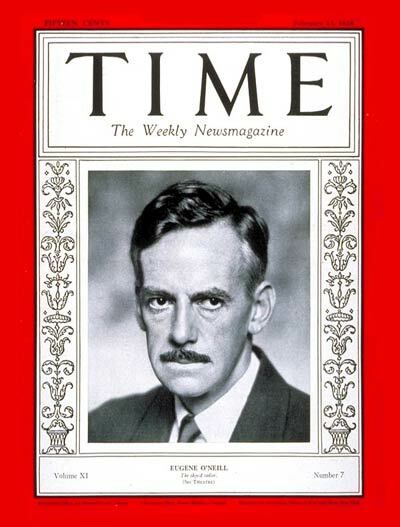 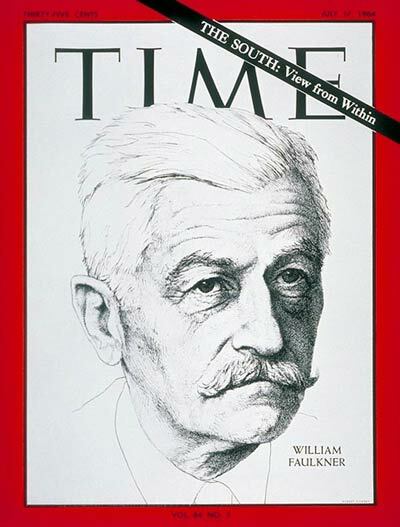 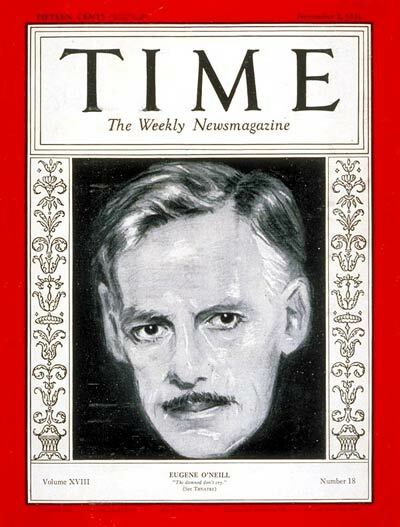 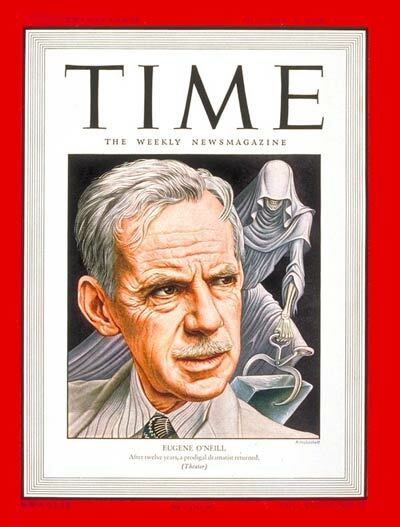 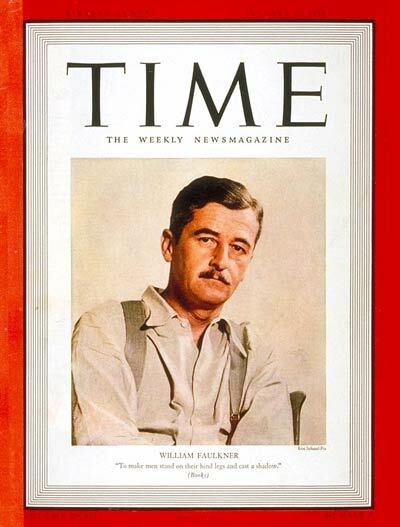 Playwright Eugene O'Neill has been on four Time covers, more than any other author. 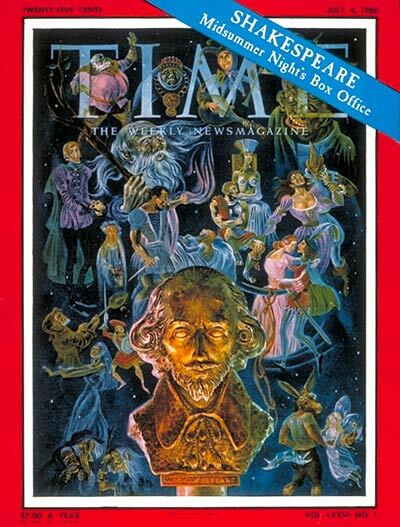 Time's interest in the theater has waned. 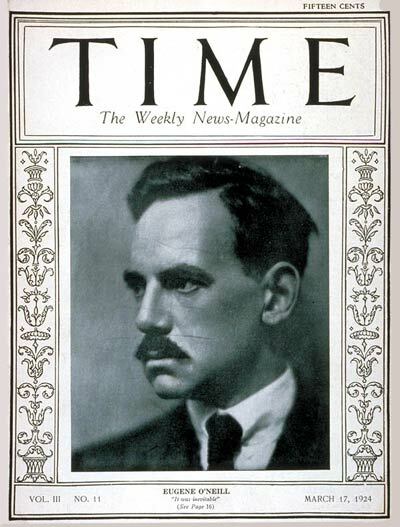 Of its nineteen playwright or librettist covers, twelve appeared before World War II. 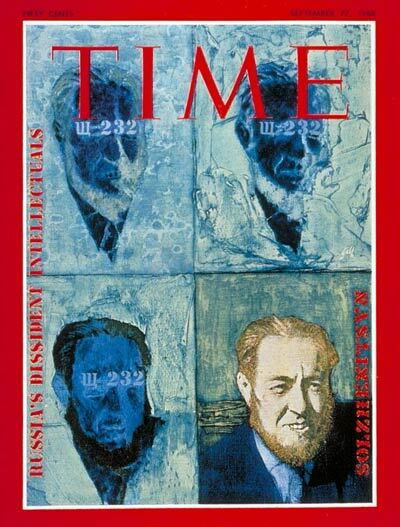 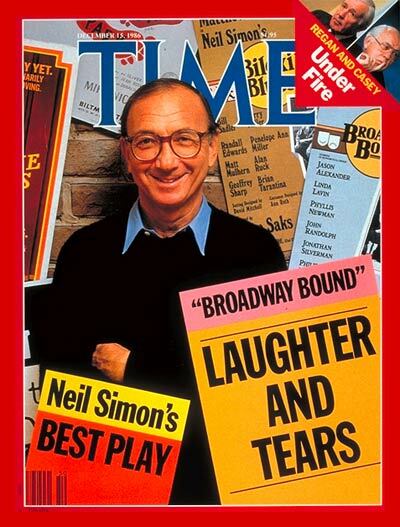 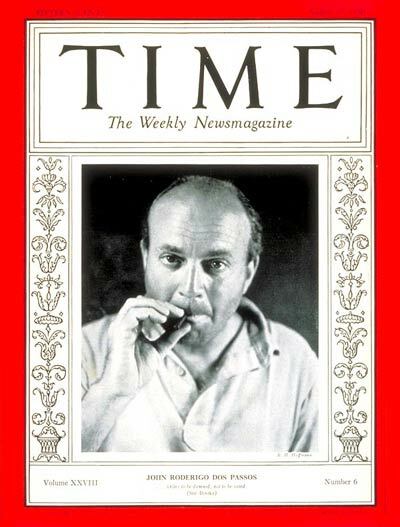 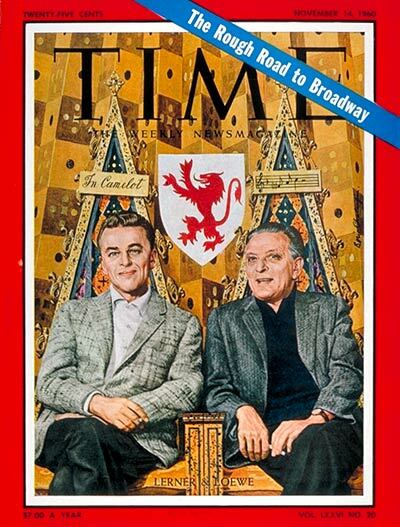 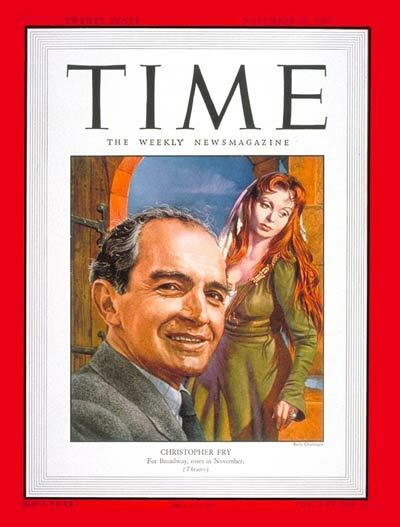 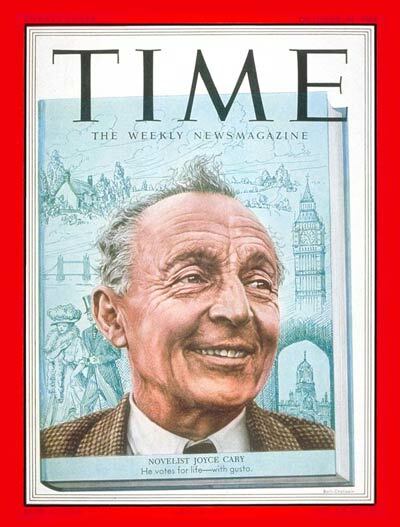 In the last fifty years, only two authors who wrote primarily for the theater have been on a Time cover -- Neil Simon in 1986 and Tennessee Williams in 1962. 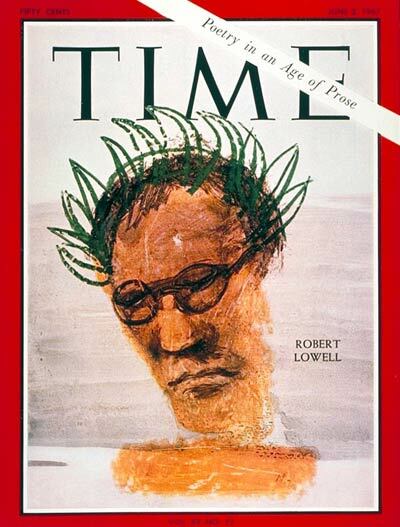 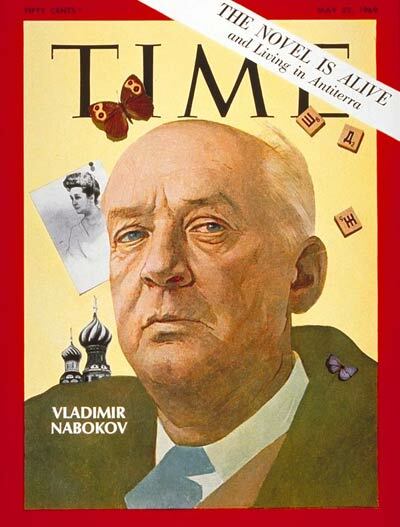 Nine writers mainly known as poets have made it to Time's cover, the most recent was Robert Lowell way back in 1967. 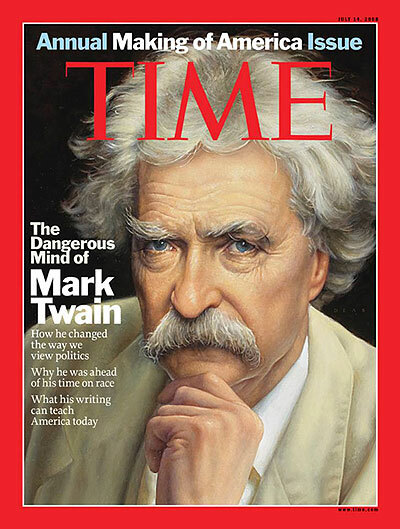 Time's interest in creative writing of any kind has diminished in recent decades. 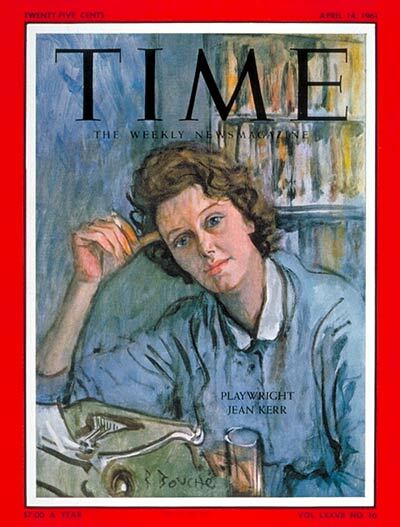 Of the eight-seven writer covers, the vast majority -- sixty-six out of eighty-seven -- were before 1970. 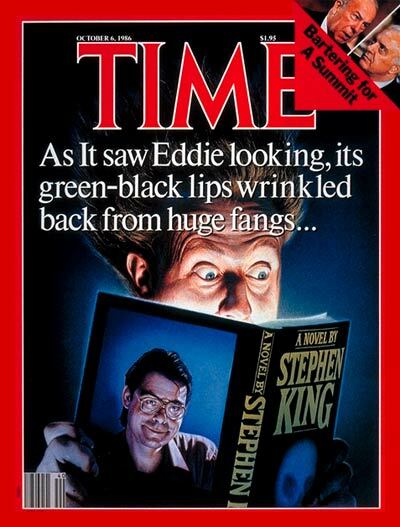 A hard to miss feature of Time's choice of cover authors is a continuing emphasis on Caucasian males. 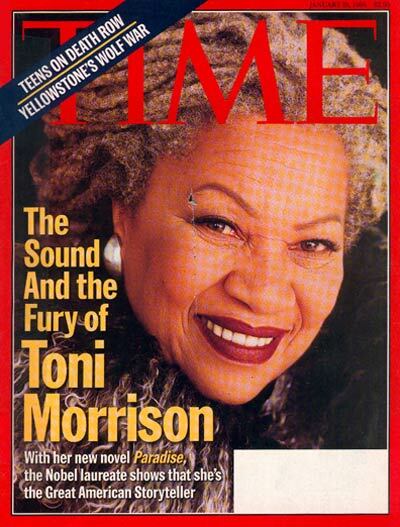 Only three of the eighty-seven cover authors are non-white -- Toni Morrison, 1998, Alex Haley, 1977, and James Baldwin, 1963. 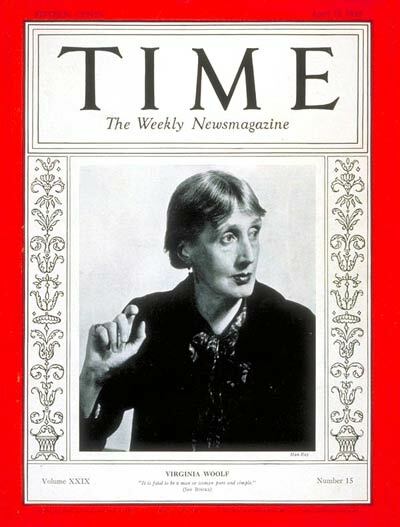 A meager nine cover authors are women and those nine are a wildly random assortment. 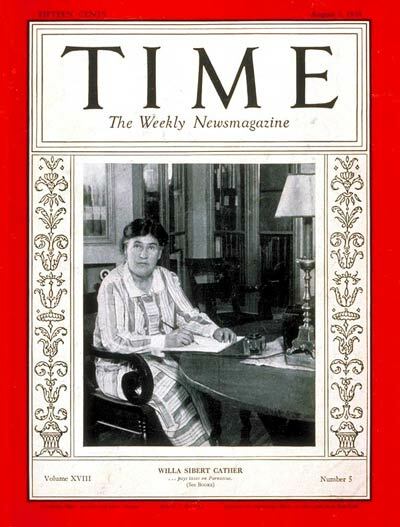 Along with Nobel-prize winning Morrison, there are other titanic figures -- Willa Cather, 1931, Gertrude Stein, 1933, Virginia Woolf, 1937, and Rebecca West, 1947 -- plus authors whose work is, justly or unjustly, little read today -- Jean Kerr, 1961, a playwright though probably best known for her collection of lighthearted essays on motherhood Please Don't Eat the Daisies; Craig Rice, 1946, a writer of quirky, humor-tinged mysteries; Kathleen Norris, 1935, a popular "women's story" novelist many of whose books were made into movies; and imagist poet Amy Lowell, 1925. 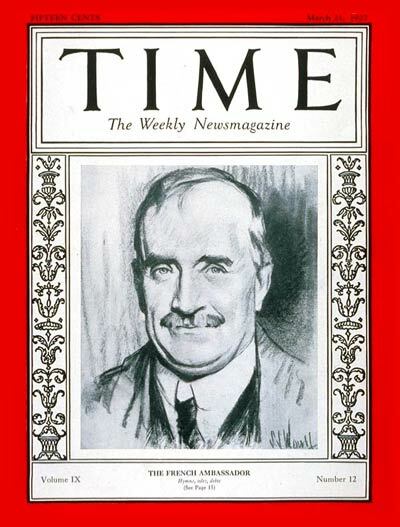 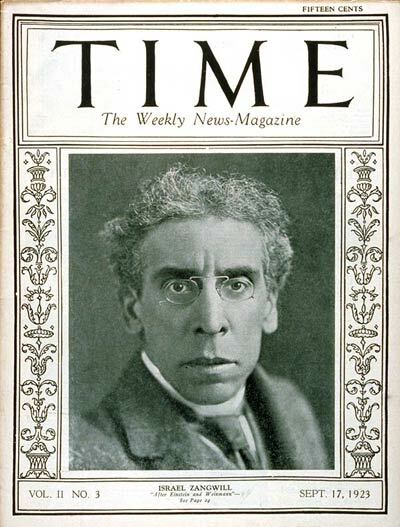 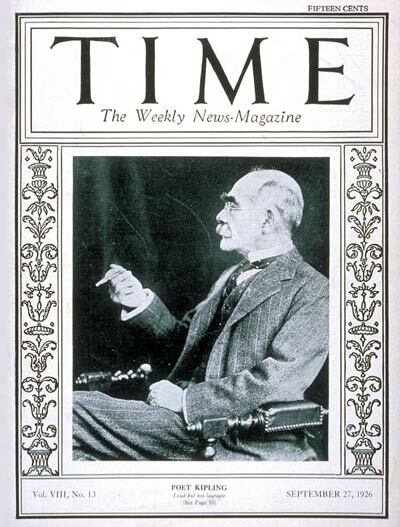 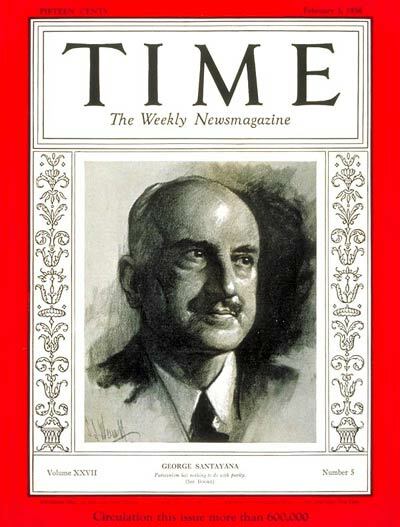 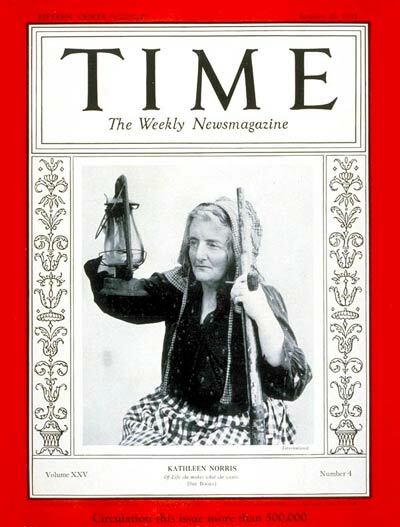 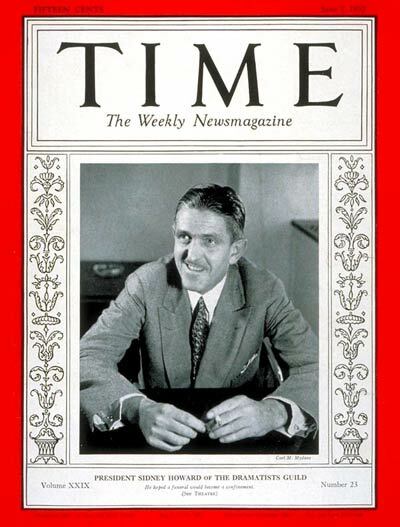 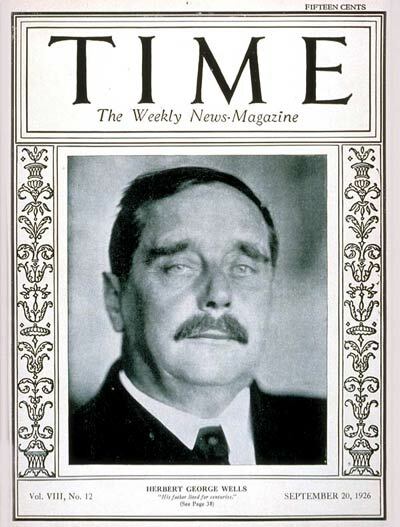 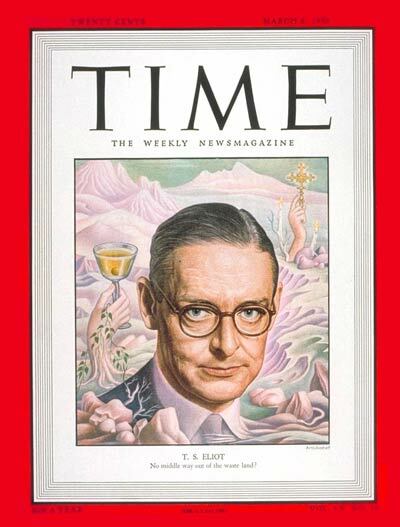 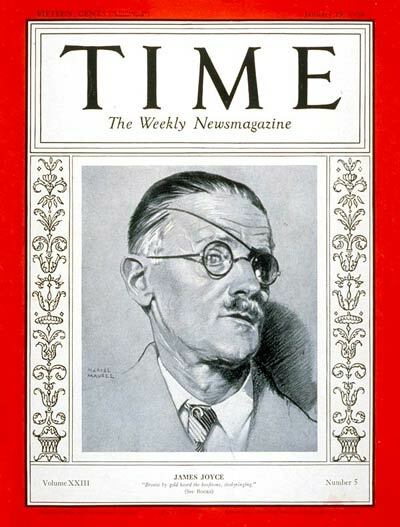 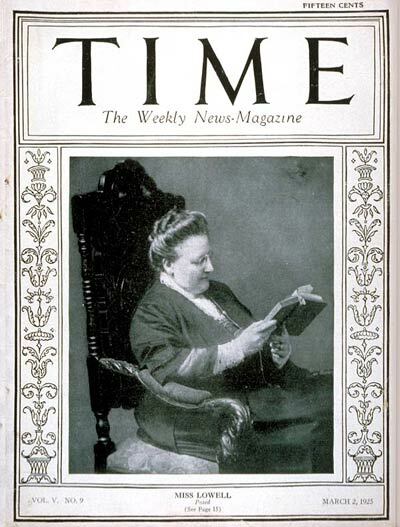 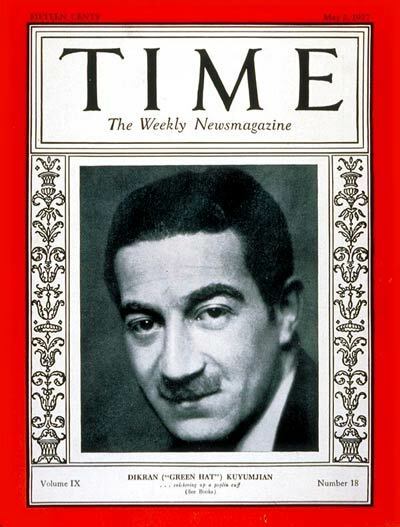 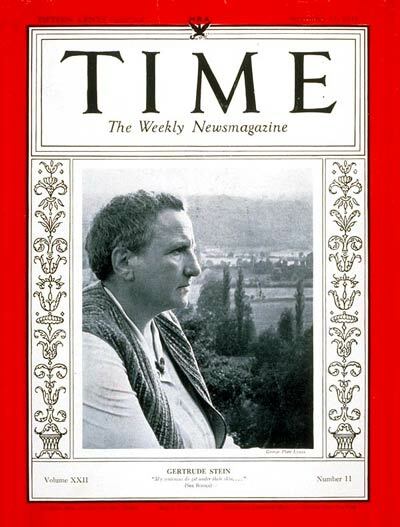 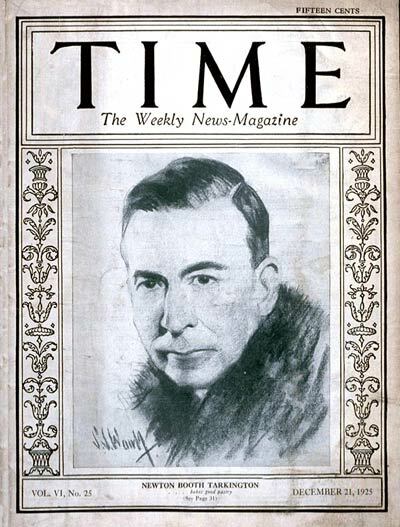 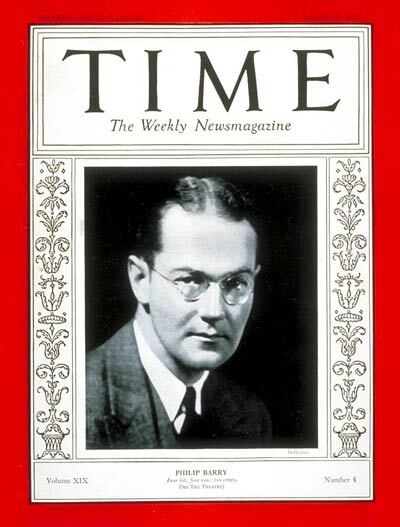 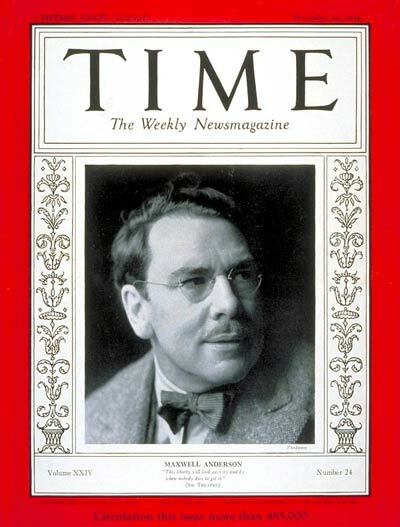 Time co-founder Briton Hadden died of a strep infection in 1929. 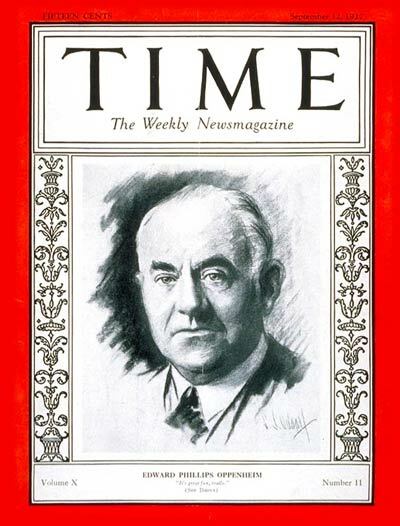 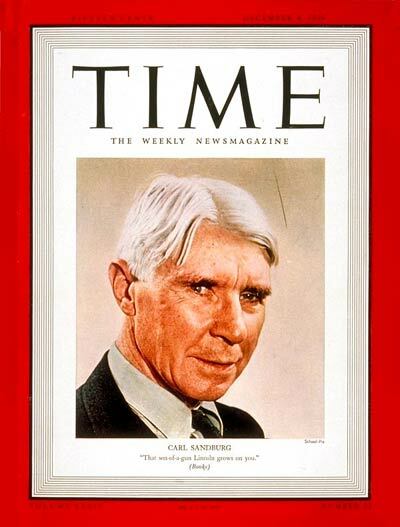 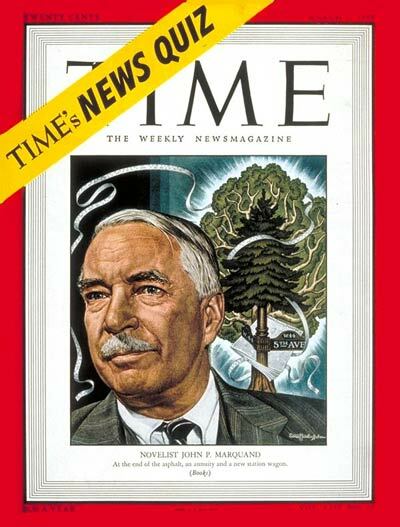 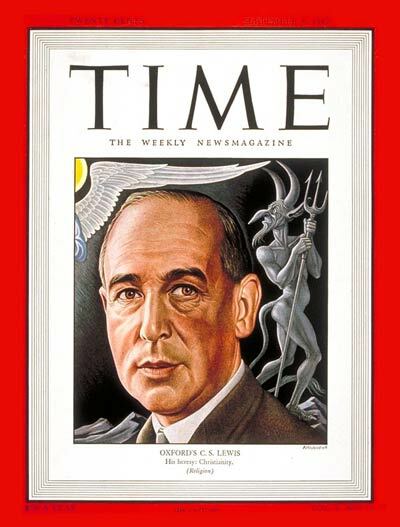 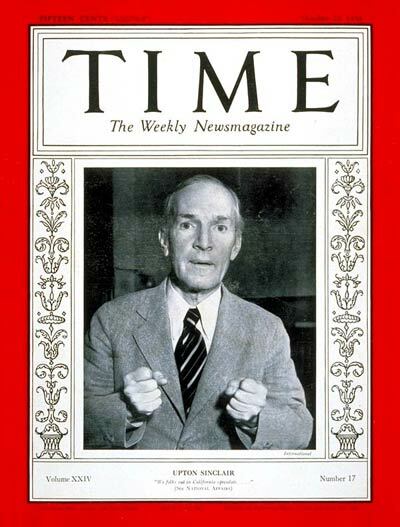 With Henry Luce alone at the helm Time took on a more serious tone though it preserved some features of the Hadden years including the trademark red border, begun in 1927, and the Man of the Year designation, inaugurated with Charles Lindbergh in January 1928. 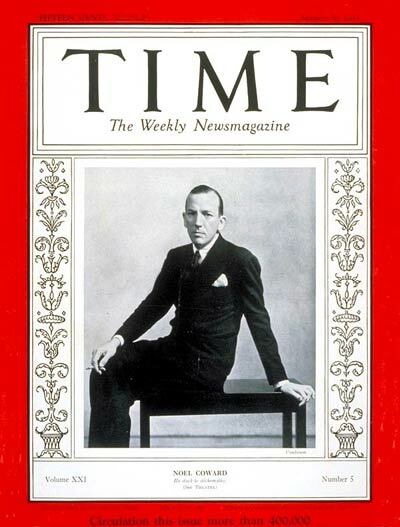 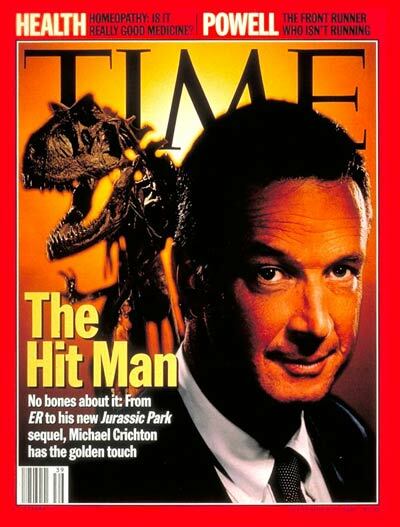 Over the decades a few women were named Man of the Year and the title was changed to Person of the Year in 1999. 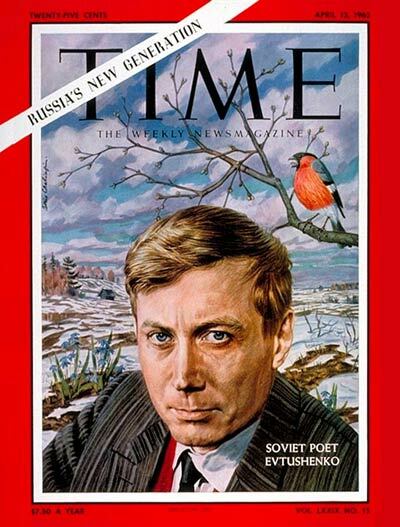 No writer, poet, or dramatist has been Man or Person of the Year. 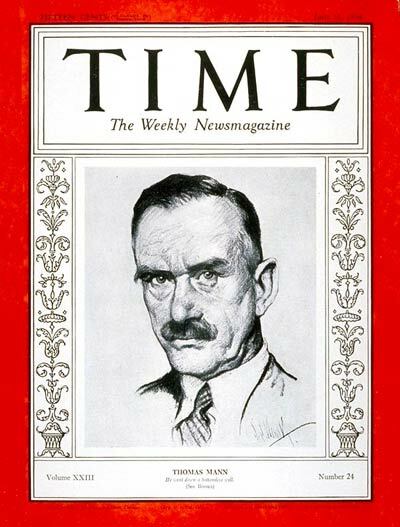 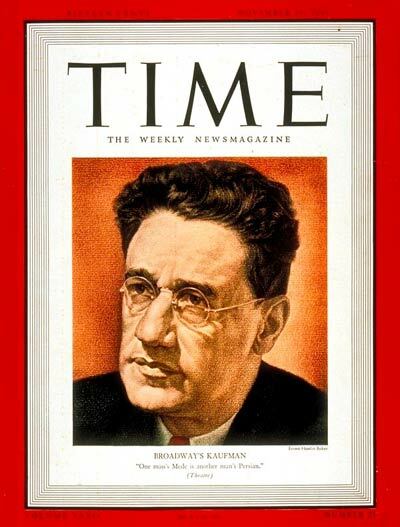 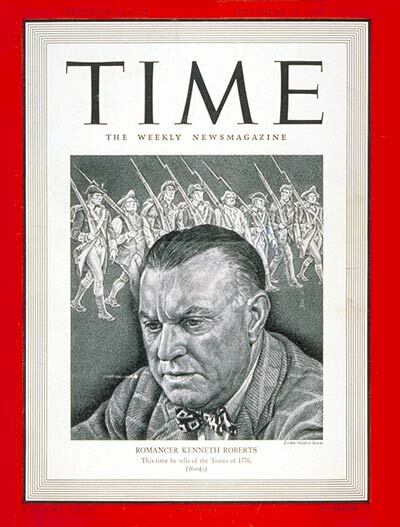 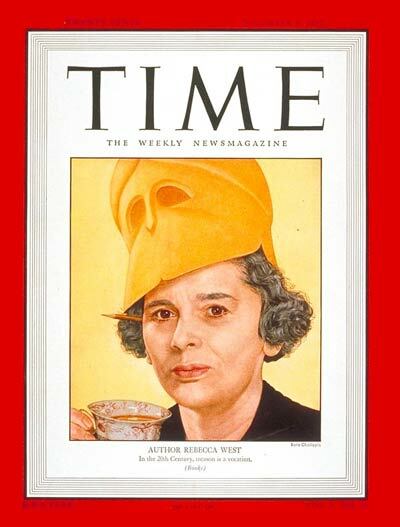 Time's "People" section, started in 1926, became so popular that it was eventually spun off into a separate magazine. 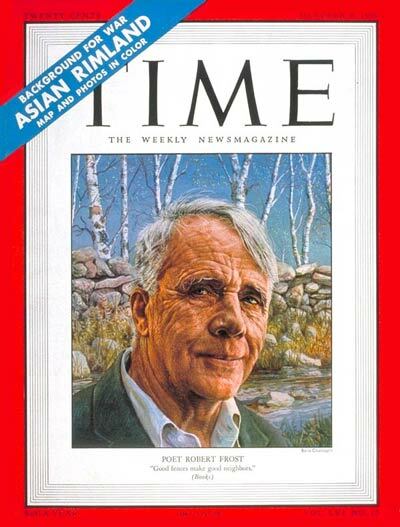 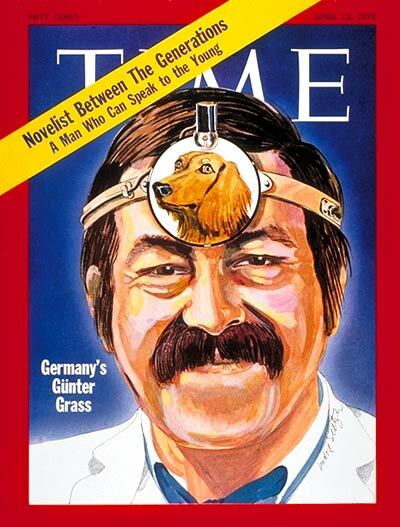 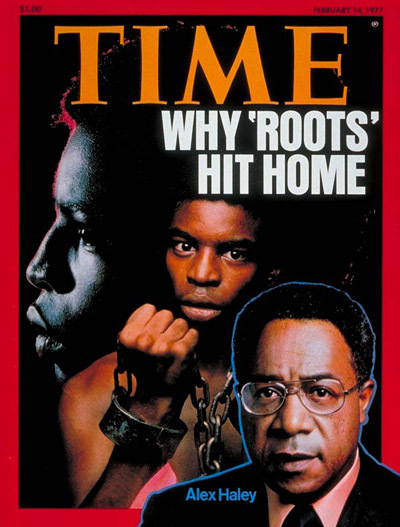 People's first issue appeared on March 4, 1974. 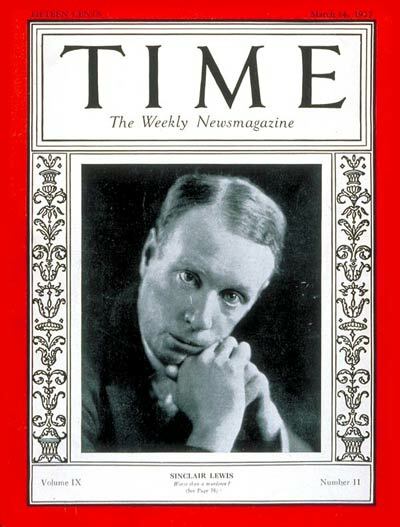 On its cover was actress Mia Farrow as Daisy Buchanan in a film version of The Great Gatsby. 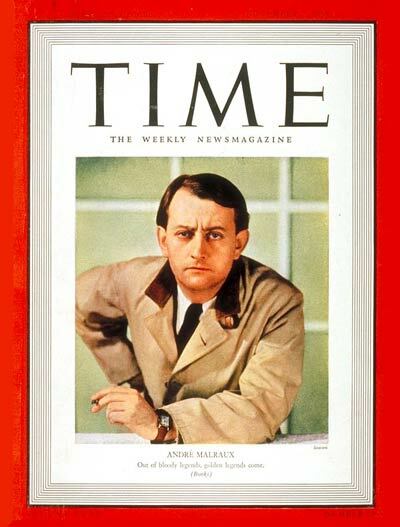 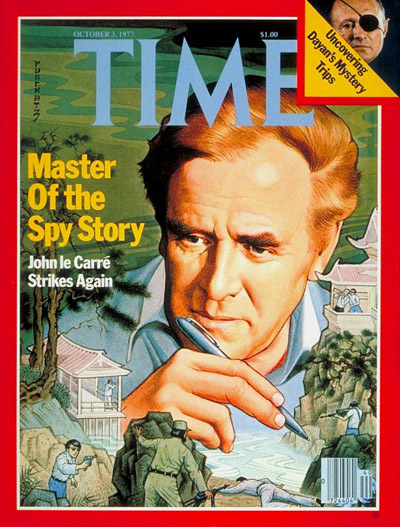 Time Magazine Archives (Thorough and well-designed database).